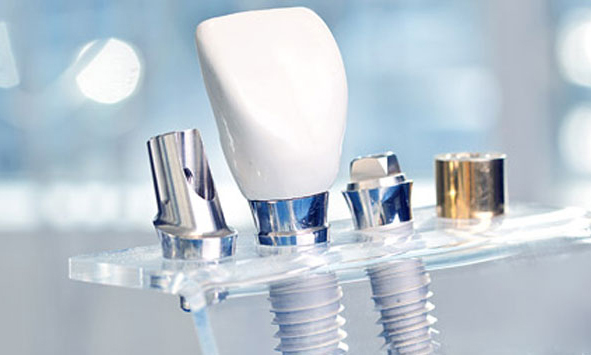 In this area of dentistry, we are one of the best dental implant clinics in Vijayawada primarily focusing on the ways to save a tooth by the way of prevention and the treatment of a diseased tooth root and underling bone. Also there are many cosmetic surgical and non surgical gum treatments to establish a long lasting beautiful and healthy smile. Our clinic is centrally located in Vijayawada in Krishna district.Incepted in 2008 , Started initially with 2 dental chairs and one post graduate doctor and 1 support staff.